After WhatsApp made news for all the wrong reasons, the company has been acting fast in testing a new feature in its Beta update which might resolve the critical flaw discovered last week. As you might now, security researchers from Ruhr University Bochum in Germany discovered a critical flaw which allowed hackers to infiltrate any group chat without needing the admin permission. This vulnerability existed due to a design flaw which allowed anyone in control of the WhatsApp servers to insert new people into private group chats without needing admin permission, despite promises of end-to-end encryption promised by the service. 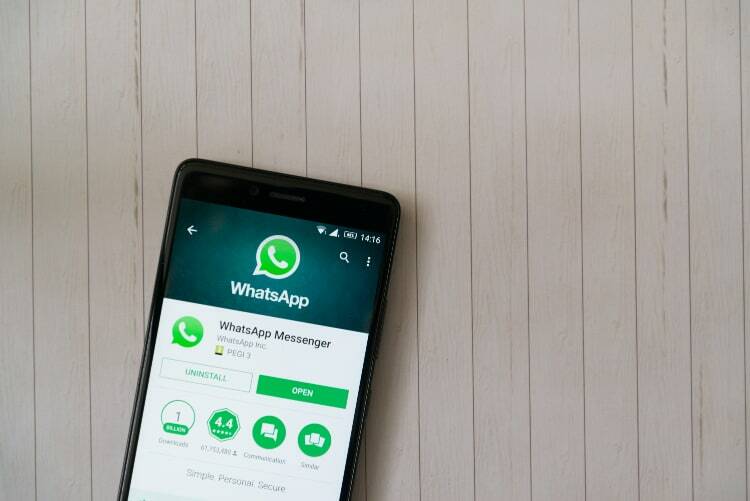 In what might be a bid to patch this vulnerability, WhatsApp has just started testing a new feature on its beta version of the app for both Android and iOS, according to WABetaInfo. The new feature allows any administrator to demote other administrators without having to kick them out of the group first. 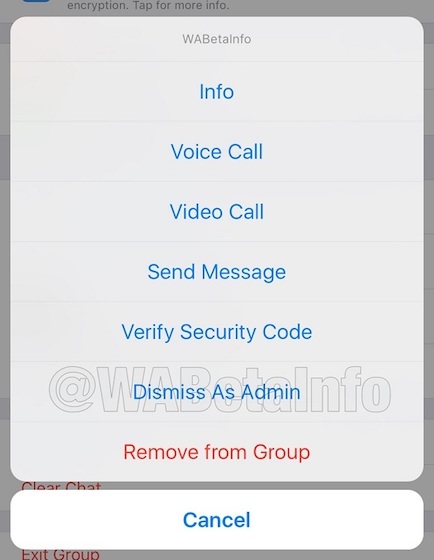 If you are a WhatsApp group admins, you will know it’s very easy to promote someone to an administrator, but it’s not that easy to demote them from that position. Currently, if a group admin wants to demote another group admin, he or she first has to remove that person from the group and then add them back to the group. However, once this feature is implemented, a group admin will be able to demote another group admin without removing them from the group temporarily. That said, since WhatsApp has not released any official statement regarding the fix of the above-mentioned vulnerability, it might be possible that the company is testing this just as a new feature and not as a fix to the discovered vulnerability. 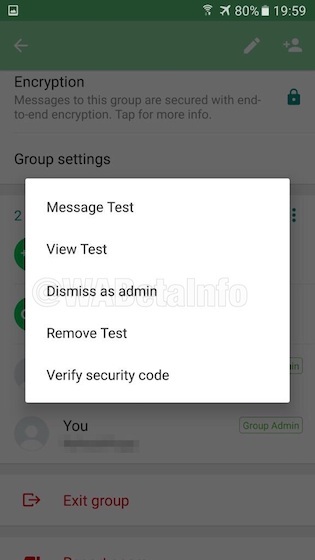 Although the ability to demote admins without kicking them out of the group will a good feature for group admins on WhatsApp, it will in the best interest of everyone if the company releases the fix before it focuses on new features.